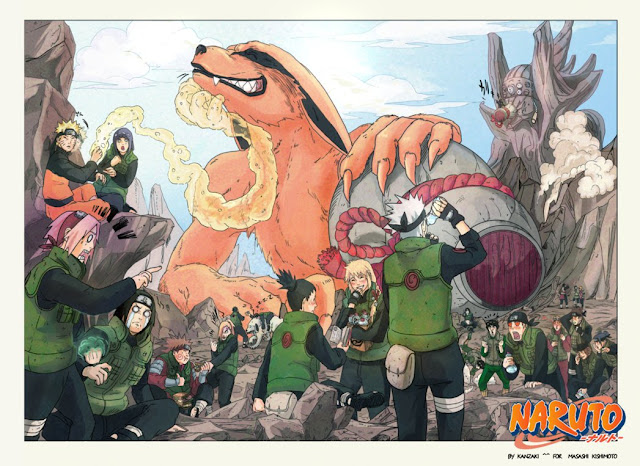 Kishimoto is the creator of my favourite anime main common series, Naruto and Naruto Shippuden. He was born on the 8th of September, 1994. He is very well known for creating the manga series Naruto which was in serialization from 1999 to 2014. Besides the Naruto manga, Kishimoto also participated in the making of the anime films Road to Ninja: Naruto the Movie, The Last: Naruto the Movie, Boruto: Naruto the Movie, and has written several one-shot stories. During his last years of school, Kishimoto spent time drawing manga and went to an art college with hopes that he would become a manga artist. In my own personal opinion, I feel that he has inspired me in a very emotionally and strong way. The first time I watched Naruto was when i was 6 years old in front of the television. I was really bored so i decided to watch something other than my usual favourite childhood toons. I switched to Cartoon Network and Naruto was the show that was on. The moment the show ended, i was in a daze and I instantly got paper and a pencil, and drew the anime characters from that series from heart. Well that's the end! Thank you so much for reading through and looking at this post! Arigatou Gozaimasu!